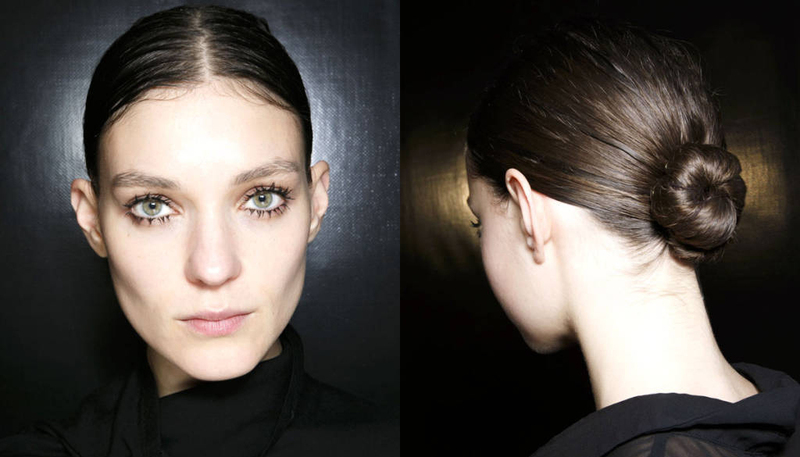 Barrettes and hairpins are this years go-to hair trend. Fashion babes from L.A to NYC have fully embraced barrette hairstyles. 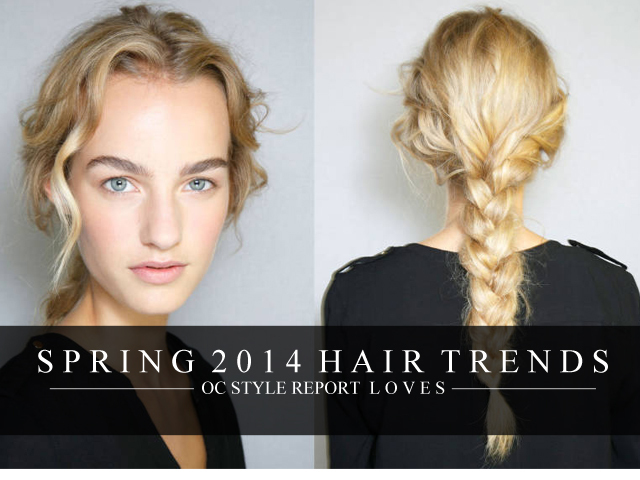 This trend works with any hair style and texture. The key to pulling off the look: the more the better. 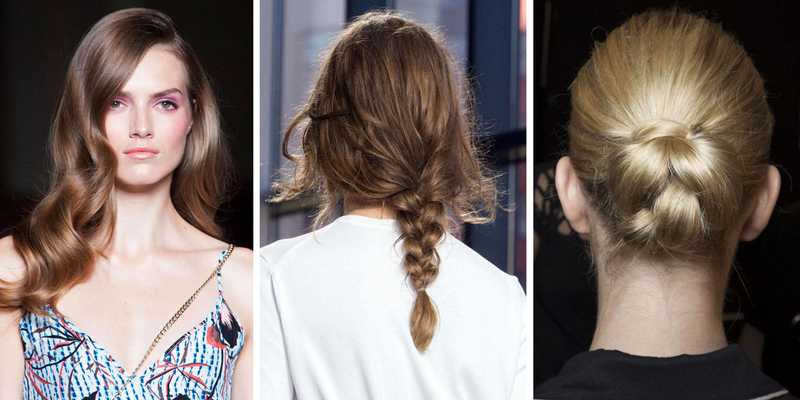 So whether you’re loading up bobby pins or ornate barrettes, this is an affordable trend anyone can pull off. Here are a few local and global influencers giving us barrette hairstyles to inspire us to give this affordable trend a try.